Michelle Williams writes freelance about wine, food, and travel. 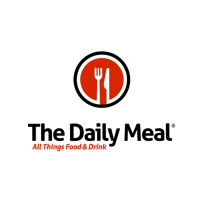 Her work appears in Snooth, The Daily Meal, USA Today’s 10Best Eat Sip Trip, Basil & Salt Magazine, Food Wine Travel Magazine, Plano Profile Magazine, Casa Life Magazine, Which Winery, and on her award-winning blog, Rockin Red Blog. 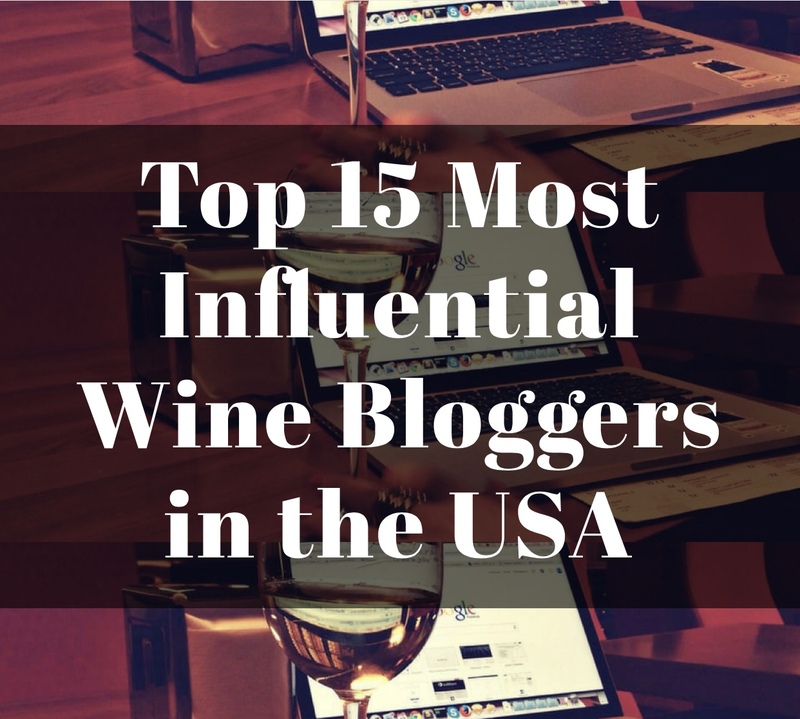 She is one of the 15 Most Influential People in Wine, while Rockin Red Blog is one of the Top 20 Best US Wine Blogs. She was also recently featured on Social Vignerons. Michelle is the Texas Brand Ambassador for Franciacorta. Michelle resides with her family in the Dallas area and has an affinity for pairing wine with music. She holds a master’s degree in History of the Christian Tradition and enjoys discovering the links between wine and religious history. 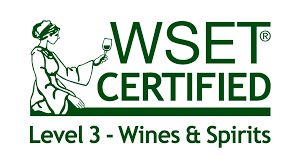 She is WSET Level 3 Advanced certified with distinction, and a member of both the International Food, Wine, and Travel Writers Association and GuildSomm. Michelle’s passion for wine is equaled by her passion for knowledge; therefore, she embraces global travel to experience wine regions first hand. “Strategically Utilizing US Wine Bloggers to Promote Wine and Wine Regions,” presented at Vinisud 2016, and in Rioja Alavesa at a conference titled, “Challenges of winemaking: Survival and Evolution,” organized by Gerente de la Asociación de Bodegas de Rioja Alavesa (ABRA). What a wonderful intro to you and your blog. Besides, I need to let you know that the holiday delivery successfully arrived in the Cincinnati area. Thank you … and will report later … meanwhile, I will also return visit here (but today and tomorrow are a bit crazy). Thank you. 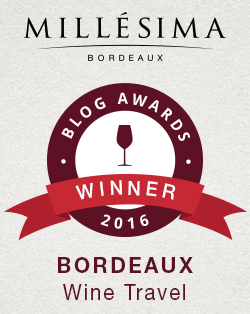 I am so glad you like my blog and I certainly hope you enjoy the wine. My daughter is a Freshman at OSU so I am becoming familiar with your state. We drove through Cincinnati twice taking her to college in August; nice city! Enjoy your holiday season; hope the wine is a nice addition. Cheers. I’ll explore the blog more at a later time, but I can tell that there will be posts here that interest me. Here’s an idea for your daughter. Burnett Ridge is a Cincinnati winery that primarily uses California grapes. Very good … I highly recommend Purple Trillium and Three Kings. She may be able to find it in Columbus … besides, she may know someone from Cincinnati who can get it for her to get to Mom! Hey Michelle, nice blog! So daughter goes to OSU in Mansfield OH, nice state been there many times when kids were young Cedar Point. Thanks Sam. My daughter actually left the great state of Ohio after her freshman year. She loved OSU but was not finding herself academically challenged. She is back home in the great state of TX attending University of Texas getting what she wished for. 🙂 Thanks for your kind words. Cheers! Michelle, seeing as you are so knowledgeable about wine (I came by you via The Drunken Cyclist) and a former nutritionist, I have a question. I started having migraines in college back in the 80s and saw a specialist. He said my migraines were caused by “trigger foods” one of them being red wine. (I had to keep a food log diary.) He said the tannins in it could produce the allergy to give me the migraine. (There were other foods on the list, such as shrimp, chocolate, and strawberries. My gosh, I was a horrible date for that back then!) So my question is, I heard the good quality red wines don’t have that tannin allergy issue and it would be safe for me to drink. Is that true? I am sorry for your food allergy. I do not know much about red wine tannins resulting in allergies for some people other than it does happen. Interestingly enough as I understand it those who are allergic to red wine tannins tend to be allergic to chocolate as well. I have never heard that higher quality red wines do not result in tannin allergies. It may be true I am just unaware of it. Have you done any reading on the subject? If you are limited to white only I recommend Rieslings because they are beautiful wines that pair with just about everything. Another white I enjoy is Torrontes. However, I am sorry I am not more help regarding your allergy. I enjoy reading your blog; I subscribed many months ago and read it regularly. If I come across any info to help you with your allergy I will definitely pass it on. You are so welcome. As I come across information I will certainly pass it on to you. I understand you wanting a nice red from time to time; however, Rieslings are some of the best wines in the world. Cheers! Thank you so much. I am so happy you found it too. I hope you enjoy it. Cheers! I manage the Global Wine Cellars affiliate program. We would love to be able to partner with you, where you could earn commission for every sale generated and we could offer exclusive discounts and deals to your visitors. Would this be something you’d be interested in? Hi Marc, Please send me an email to discuss at rockinredblog@gmail.com. Thank you!